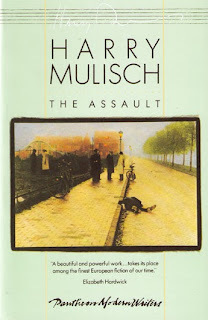 The Assault (De Aanslag) by Harry Mulisch. Translated by Claire Nicholas White from the Dutch. “It is the winter of 1945, the last dark days of the war in occupied Holland. A Nazi collaborator, infamous for his cruelty, is assassinated as he rides home on his bicycle. The Germans retaliate by slaughtering an innocent family: only the youngest son, twelve-year-old Anton Steenwijk, survives. Once again, this novel's magic lies in the author's handling of the narrator. Published in 1985, I have no idea why we didn't read this after reading all those heavy holocaust novels, perhaps because in this novel, there is no easy discussion in the classrooms. But because of the large room of thought this novel creates, I feel it is all the more important. When I say The Assault is though-provoking, I am freely invoking that cliché. Perhaps you know how deeply personal The Assault was for me as it dealt with things that German children must cope with on their own, guilt, the past, ignorance, excuses, avoidance, et cetera. I'd never inspected my coping methods as acutely as when confronted in spectacular luminosity the way in which Anton avoids the past his entire life. But like the Greeks, he is always facing it. The Assault reminded me of Kazuo Ishiguro's Remains of the Day its quiet narrator who reflects on events typical of the second world war, but there the similarities end. Had this been eligible, The Assault would have won the Booker prize, but what are awards anyway? Where Remains had been affable in it's avoidance, there is no pretension about what Mulisch and Anton conspire to do. Anton refuses to remember, forced down 'memory-lane' while it is his subconscious that lures him into not turning away the unwanted guest, yearning to be fulfilled. A reader might be tempted to pity Anton from the blurb, as one freely did after reading Remains, but pity or hate the butler, Mulisch does not bring us through these moments, titled 'episodes', to make us feel sorry. Mulisch, in actuality, feels sorry for us, the readers. But he does not pose questions of morality to us with apology. These are things we all must face in our lives, unless we are like that aloof butler traveling the countryside. This novel isn't cynical, nor is it hopeful in the way The Minotaur Takes a Cigarette Break by Steven Sherril is. 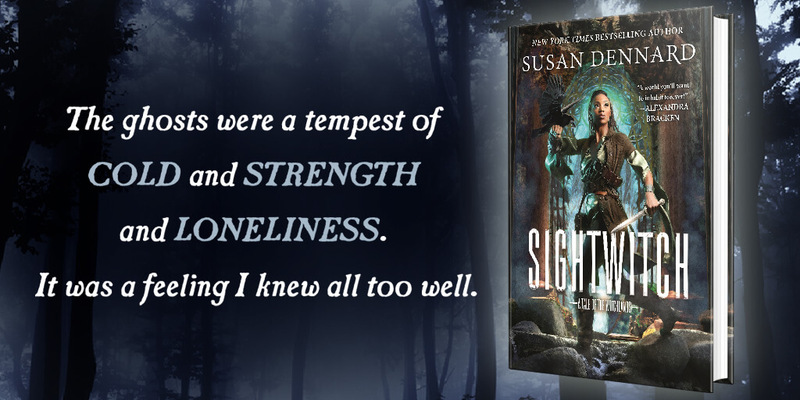 The heart races as the events in Anton's life come to a head, but we do not pity him, not because he is unsympathetic and 'merely' the child of fate, but because Mulisch has written a concise novel that does not have room for misplaced tears. We mourn the lost child, the one whom Anton has forgotten, who died along with the rest of his family. Perhaps because Anton has been indifferent for so long, that when he finally concludes this history and looks to other memories, we only feel immense satisfaction. I am letting myself imagine, now that the book is shut, that Anton has begun to come to his own conclusions about the many questions that Harry Mulisch poses, as I must now attempt to do. But further, that Anton changes his life, going home and finally climbs up into the cockpit, and finally opens up to the person that he once was. While I will not answer any of the questions posed within, dealing with our history, the morality of causalities, the innocence of the guilty, I am curious about your own thoughts. The tome is not very long, and it is a fabulous piece of literature, important for many reasons, and I encourage you to read it, if not immediately buy it. Once you have, come back and let me know your thoughts. I gladly welcome discussion in the comments.